Crisp and refreshing - perfect on a hot summer's day. After drinking a hell of a lot of amazing New World Pilsners with a couple of stand up humans, we wanted to brew our own. This Stand Up Pils took its lead from the best. Pouring a radiant golden hue, like all good lagers, Stand Up Pilsner never fails to disappoint on its crisp and refreshing flavour. 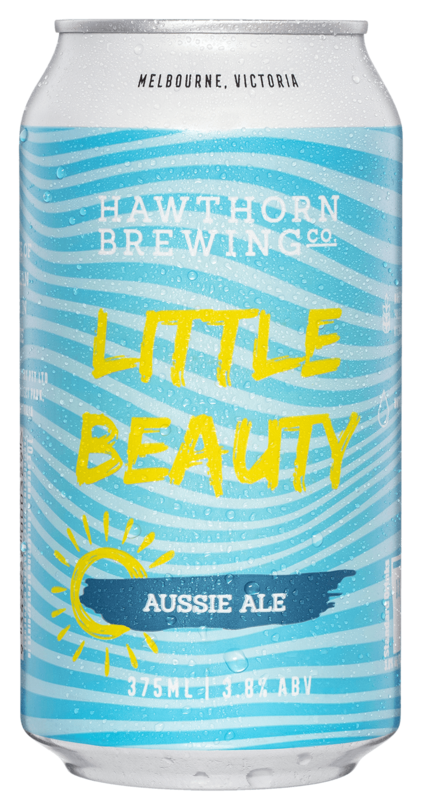 With hops from Australia and New Zealand adding a bright fruity and floral hop character, it’s not your typical lager. It’s a stand up lager, for stand up legends.